Global Journal of Management and Business is an international journal for publishing management research papers. 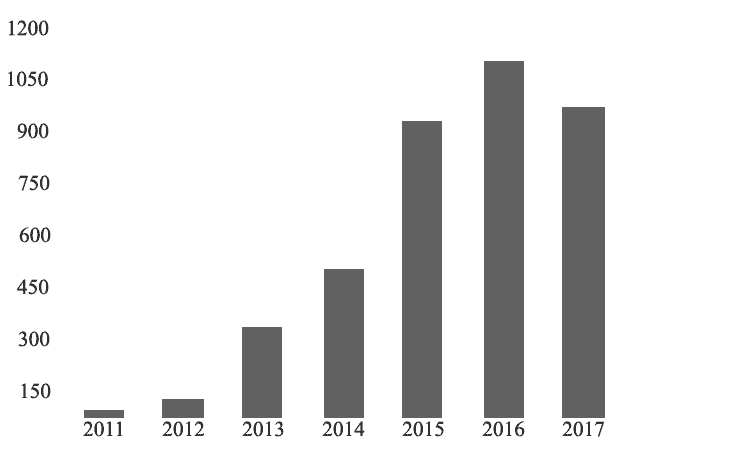 It aims to encourage and provide international publication to researchers, scientists, and engineers. We welcome original research, articles, surveys, and review papers from all over the world. 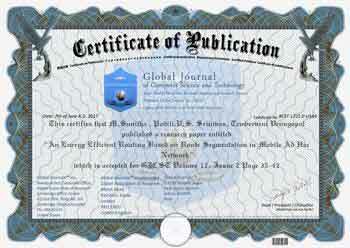 Global Journal of Management and Business (GJMBR), has been an academic open access, peer-reviewed, interdisciplinary, refereed journal focusing on all aspects of Management research published by Global Journals, which is one of the fastest growing and leading Research Journal publishing organization in the world. The GJMBR is superintended and sponsored by Non Profit making Open Association of Research Society USA (OARS).